Imperial Eagle pure combat loadout? This is what a 9 month exploration trip does to an imperial Eagle's paint work! Imperial Eagle yay or nay? Its Inktober have a go, pens are fun, Imperial Eagle in kids felt tips! 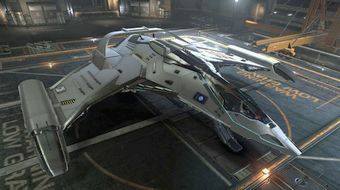 Hey FDev, consider a small upgrade for the Imperial Eagle? I recently bought an Imperial Eagle and thought I wasn't doing enough with it. Elite: Dangerous - The Imperial Eagle - Epic First Impression.